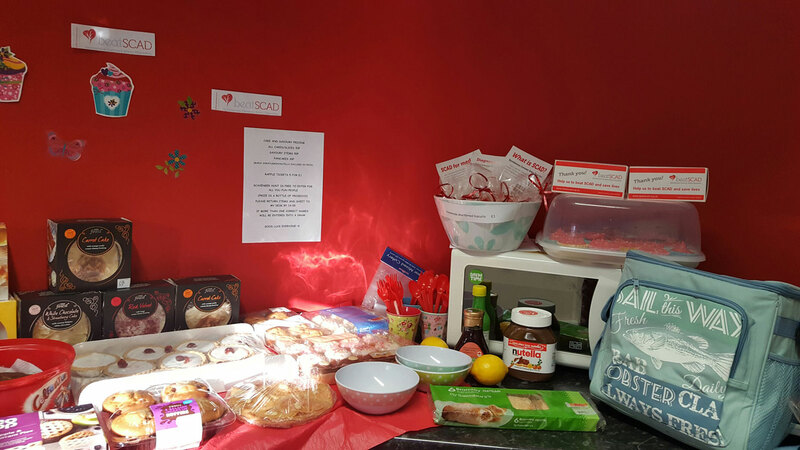 There have been lots of Scones for SCAD events going on this month to celebrate heart month and Rare Disease Day on 28 February. 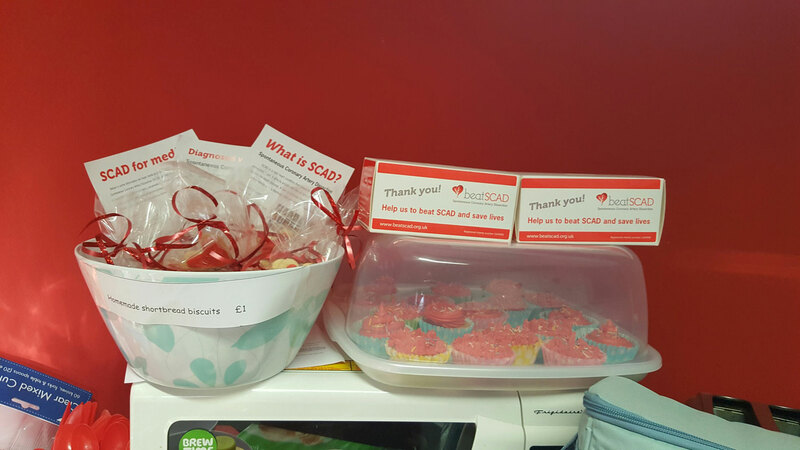 SCAD survivor Martina had a bake sale at her work and raised £150 for Beat SCAD. 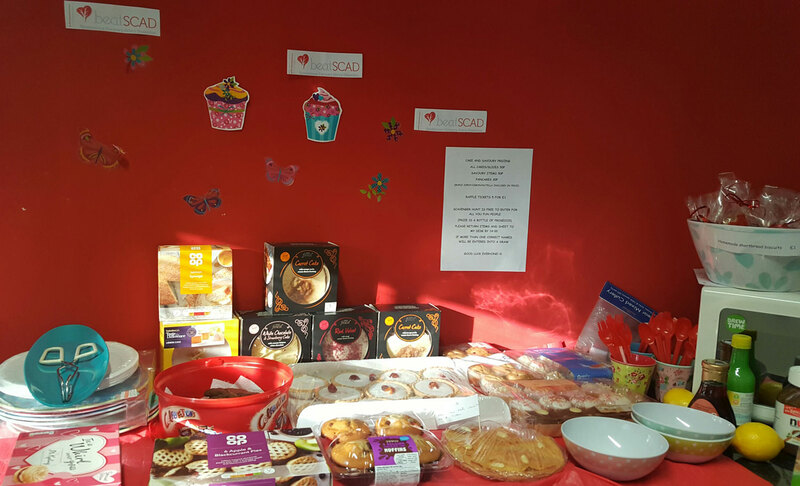 Martina said this is the largest amount ever raised through a bake sale where she works, which is a fantastic achievement. 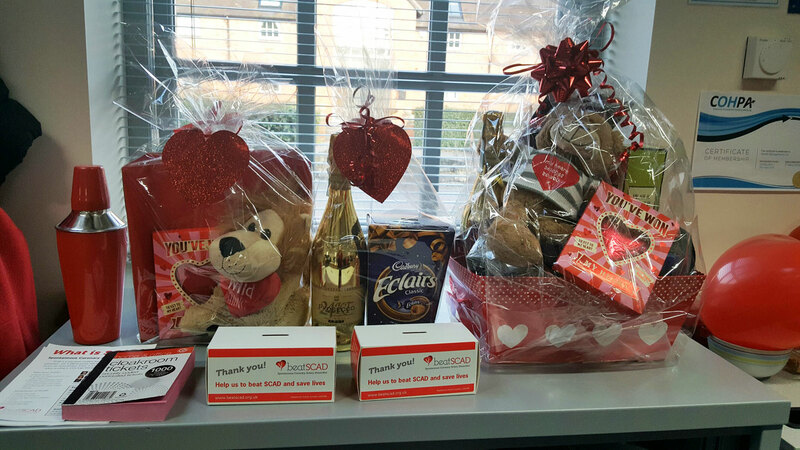 Match funding is a great way to boost fundraising totals and Martina’s employer, Health Management, has donated £100 to bring the total to £250. As the company is in the medical field, it was a brilliant opportunity to raise awareness of SCAD among the doctors and nurses who work at the company. 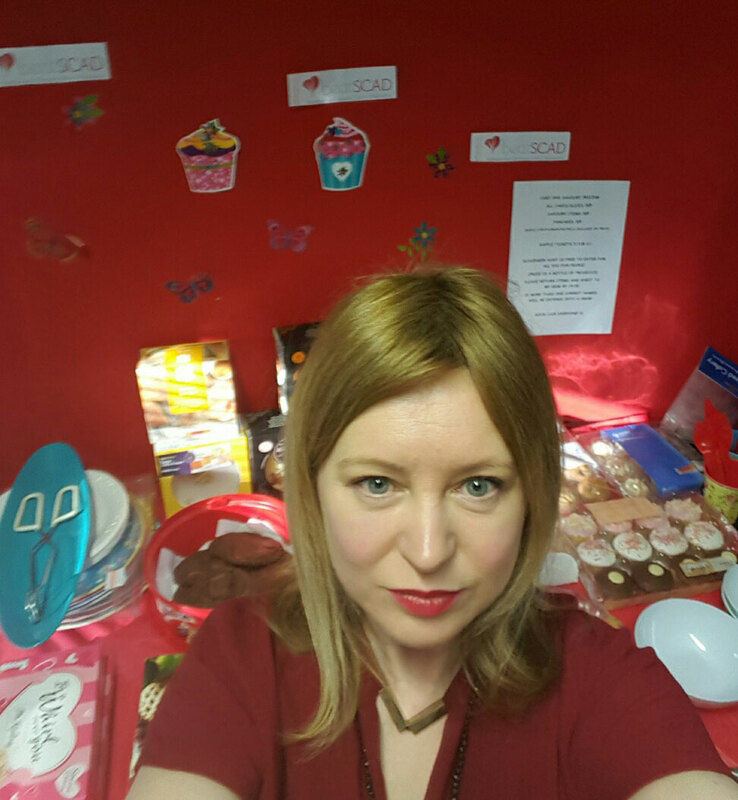 Well done Martina and thanks to Health Management and everyone who contributed to the bake sale and the donations. Have a look at the gallery below to see some photos from the event. 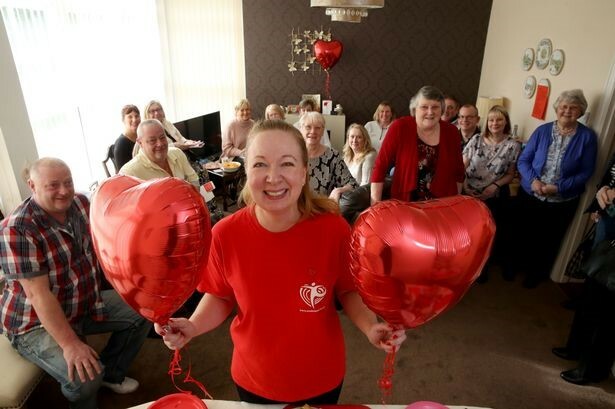 Paula Leadbeater, who had a SCAD seven years ago, and her mother in law Barbara Lord have raised a fantastic £500 by hosting a Scones for SCAD event. 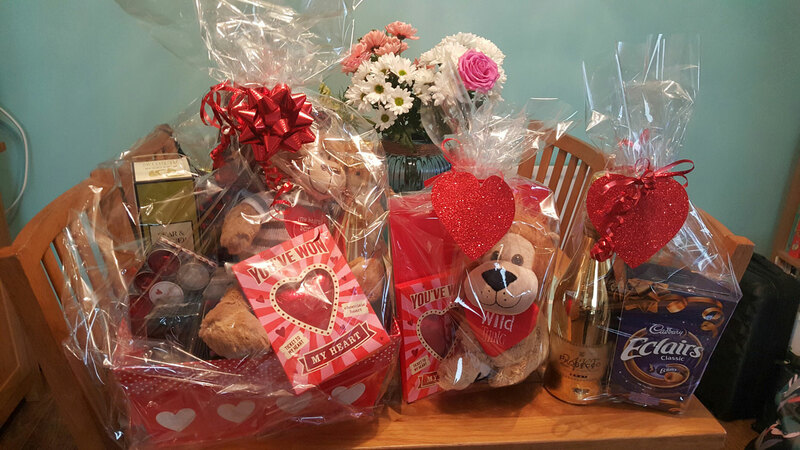 The event was held at Barbara’s home near Huddersfield. In 2010 Paula was on her way to watch her daughter perform at a drama production when she collapsed. She had five cardiac arrests and was given CPR for 12 minutes until the paramedics arrived. 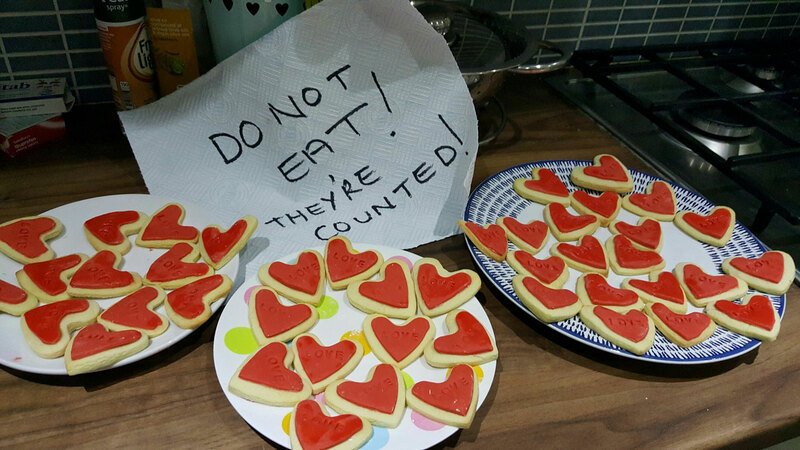 A week later she woke up in Leeds General Infirmary to be told the cardiac arrests were caused by Spontaneous Coronary Artery Dissection (SCAD). She considers herself lucky to have survived – there was a 30% chance she could have died and a 30% risk of brain damage, but she has “come through it pretty much unscathed”. Paula’s local paper the Huddersfield Examiner ran a story about the event, celebrating Rare Disease Day on 28 February. Thanks to Paula, Barbara and everyone who contributed to the success of the event.